This page was last reviewed on January 11, 2016. The inter-community business licence program gives the option for mobile businesses to obtain a licence to do business in municipalities from Campbell River to Duncan without having to obtain a licence in those communities. The inter-community licence is an optional licence and is an additional licence to your existing Cumberland business licence. A mobile business is a business that performs a service or activity by moving from client to client rather than having clients come to them. Eligible businesses purchase a standard licence in the home community. The additional inter-community licence covers the licensing needs for every other participating jurisdiction. To apply for your licence, you may use the same form to apply for your regular business licence or home occupation business licence. Where is the licence valid? The annual fee for the inter-community licence is $150. The fee amount is the same in all participating municipalities. 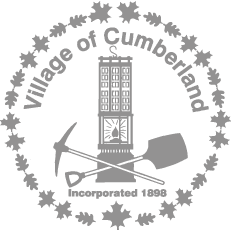 View Cumberland’s inter-community business licence bylaw.